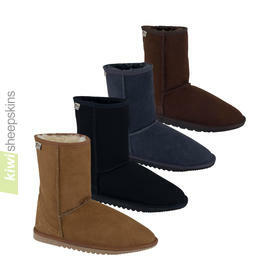 Classy, premium-quality, tall triple-button sheepskin boot with durable chunky side-stitched soles, comfortable and removable sheepskin insoles, with durable hide toe cap. NOTE: Due to how the sheepskin's wool lays when the sheepskin is cut to shape, the amount of fleece overhanging the edges may vary. 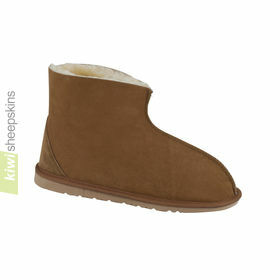 Sheepskin triple button boot reviews/feedback from delighted customers. Just wanted to let you know how much I like the new tall boots with the buttons. I got them as a gift and they arrived today. 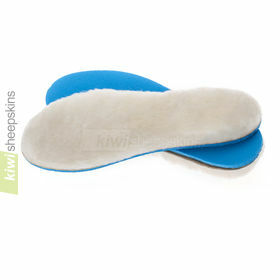 I usually do the buying but my children got me a pair of Kiwi Sheepskins this year. They are so comfortable and the mens 7 for my womens size 8 foot fits perfectly. 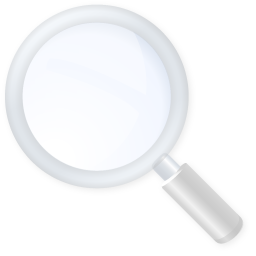 You are a great company with high quality products, easy ordering and fast delivery! Order received, I am really pleased with my new boots, they are so cosy and comfortable. Many thanks. I received the three button boots yesterday. I absolutely love them! They are wonderfully warm. I know these are meant for out door wear, but I will wear them everywhere! Thanks for your great products.